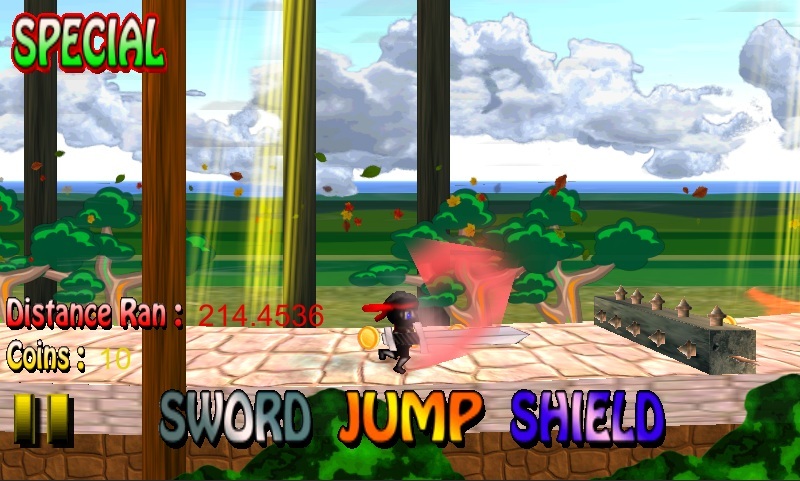 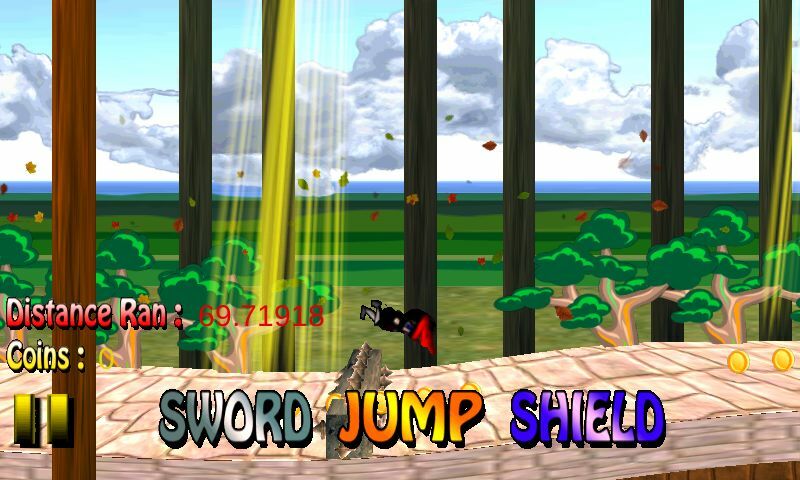 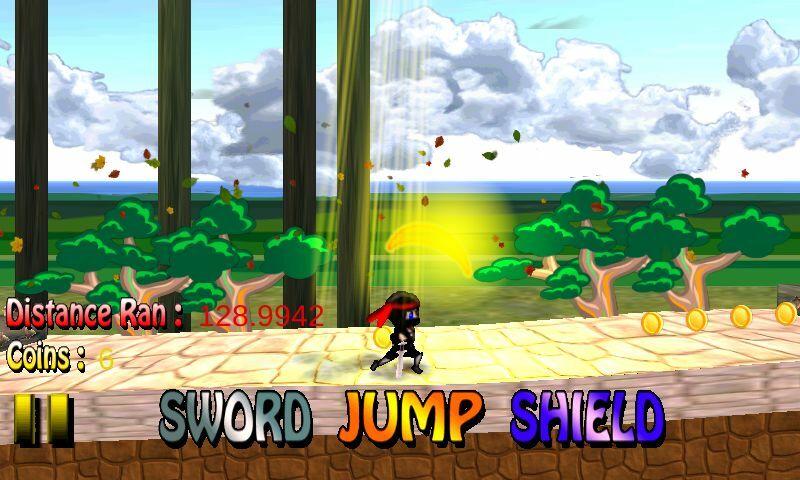 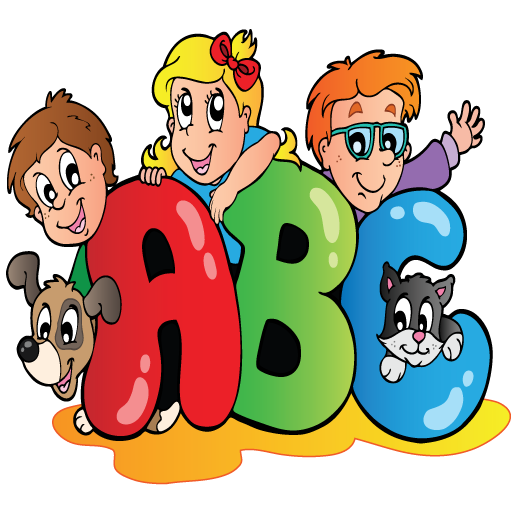 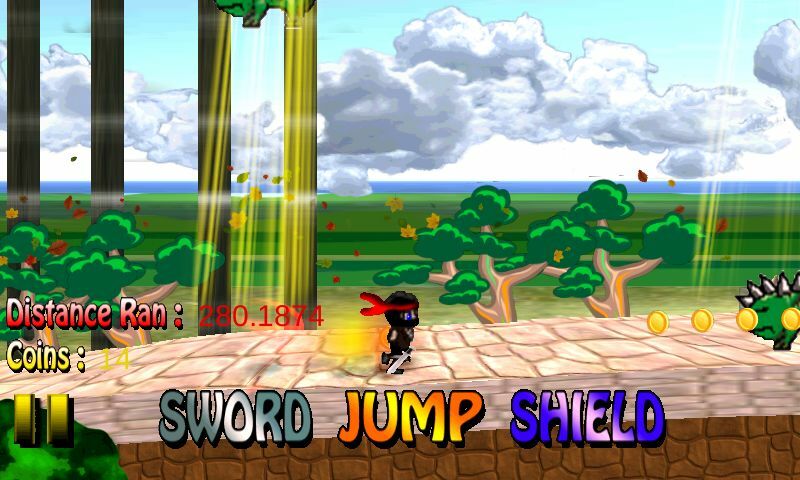 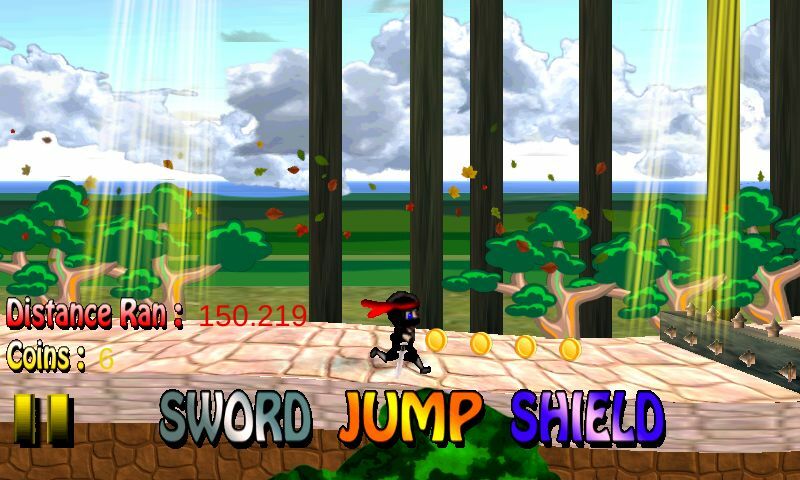 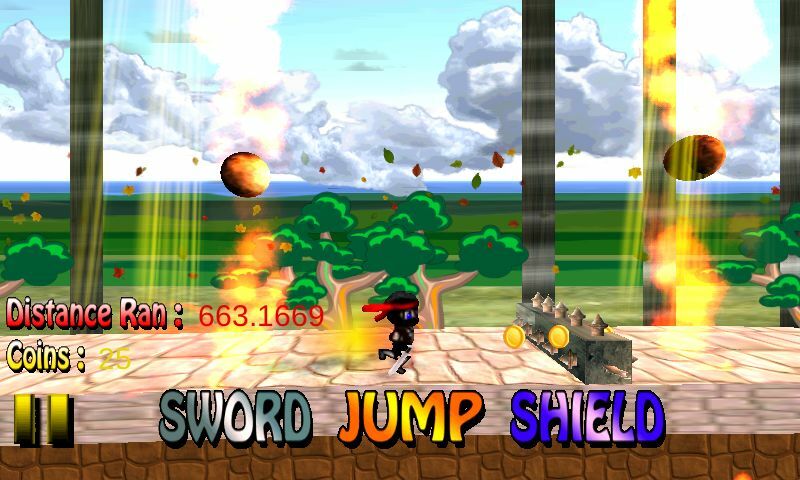 Caimsa Ninja Warrior, Ã•â”Ã¬ÃžÃ‡Ã ÂµÃªÂªÃ•ÃºÂ½ is an infinite runner game where you take control of "Caimsa" the ninja warrior. 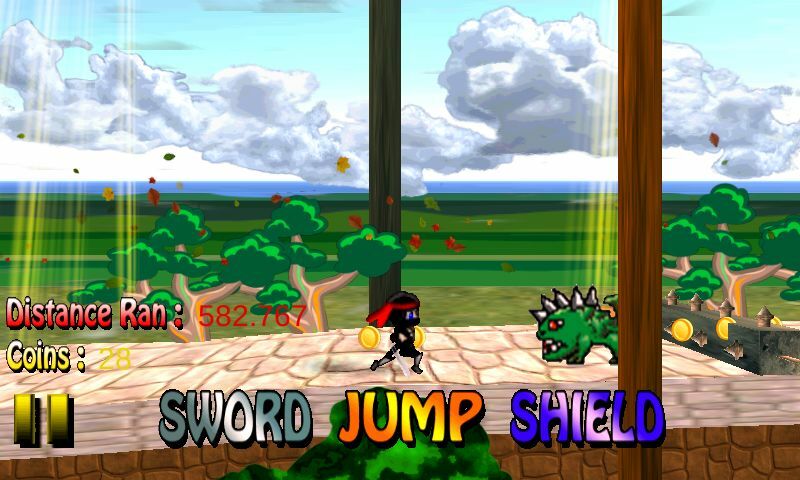 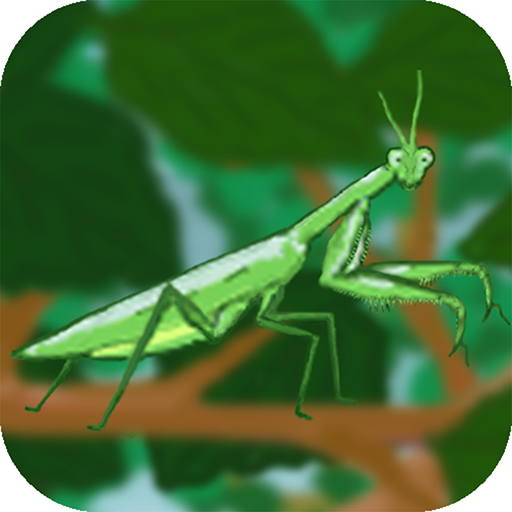 You must avoid the traps and hazards, fight monsters and collect as much loot as you can. 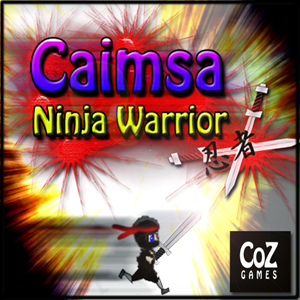 Who can become the ninja warrior master and run the furthest with Caimsa? 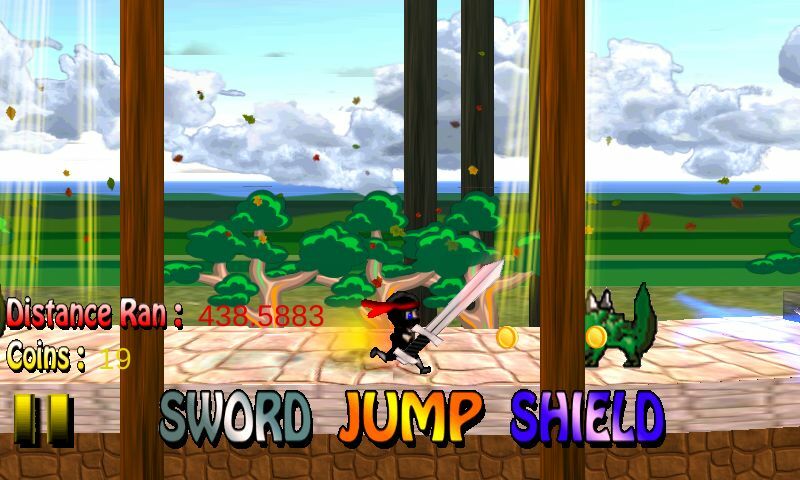 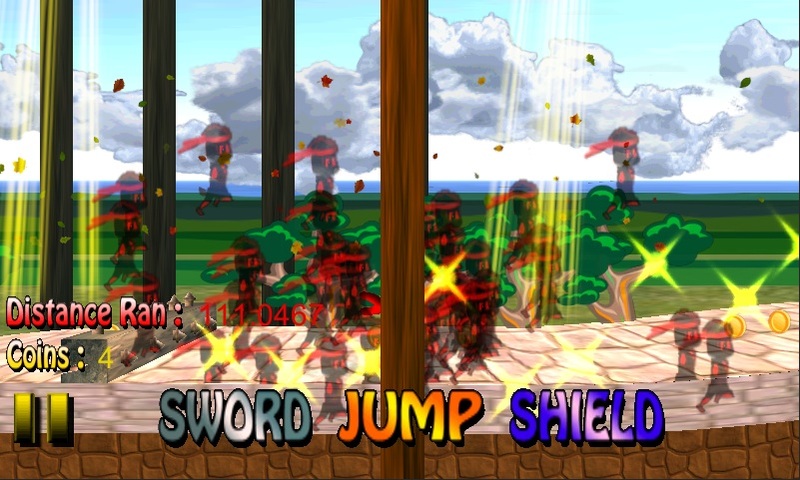 Fun for everyone, easy controls, jump, sword and shield. 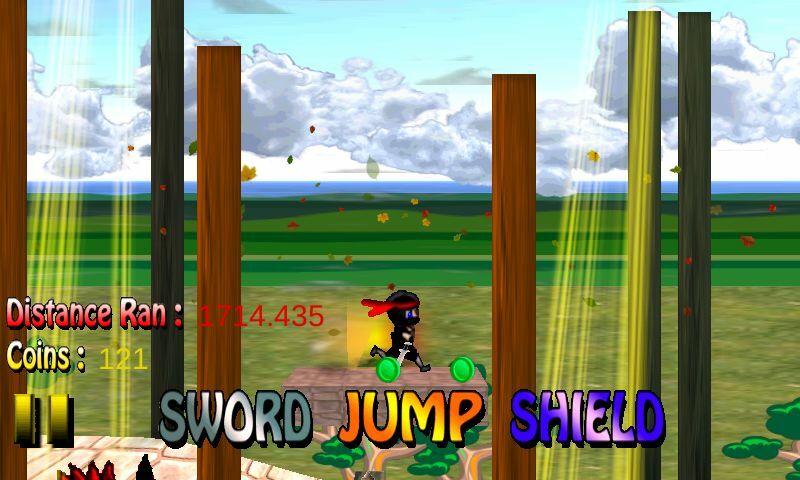 online leaderboards, can you beat your friends and family? 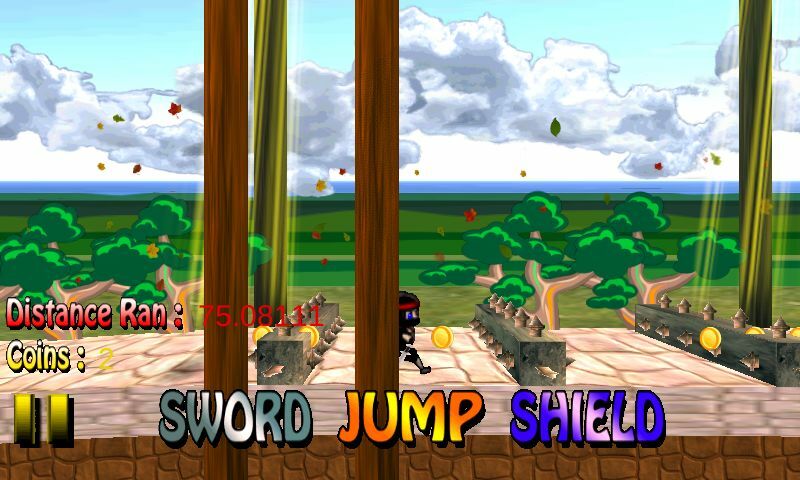 achievements, can you collect them all using your ninja skills?